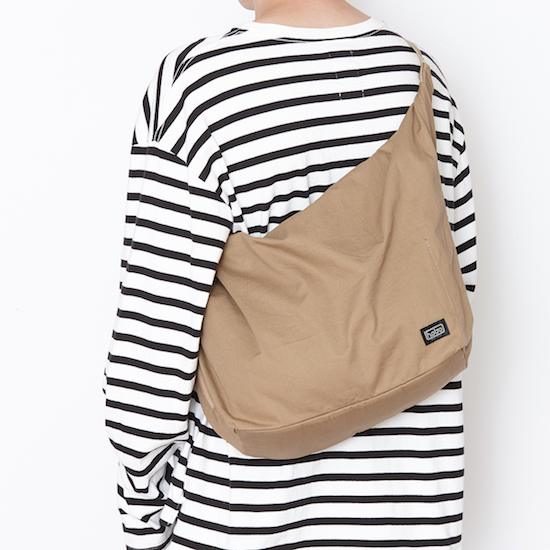 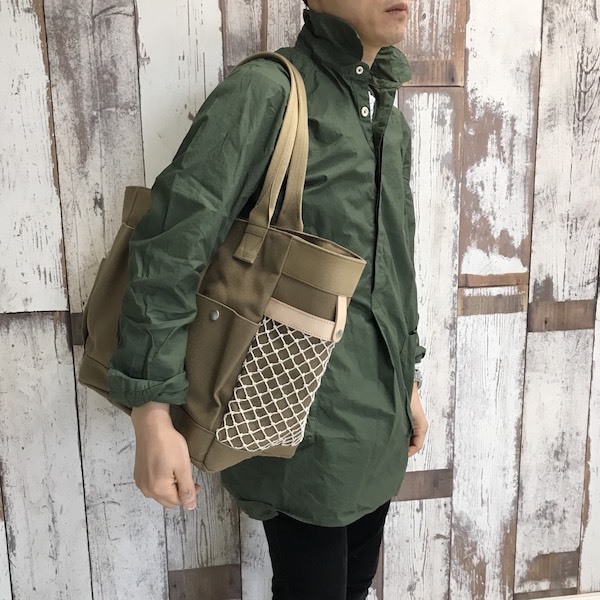 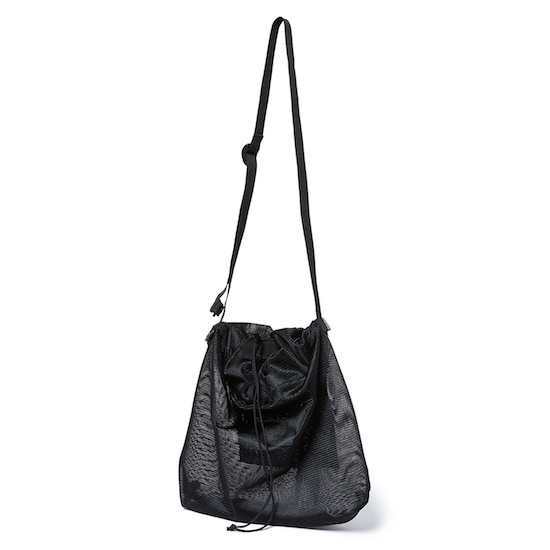 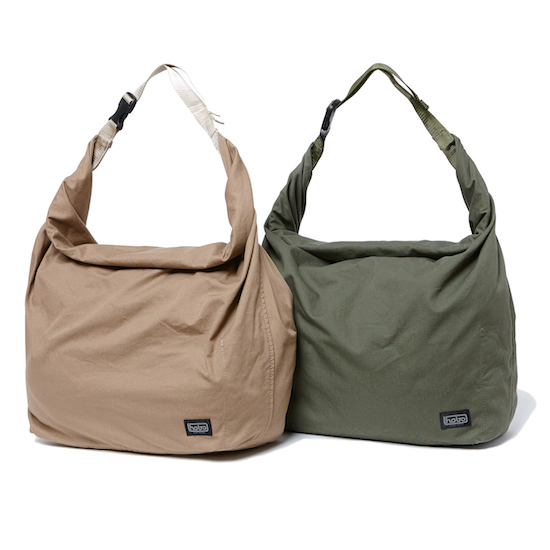 hobo "Polyester Drawstring Shoulder Bag"
"hobo Cotton Canvas No.4 Gardener Shoulder Bag." 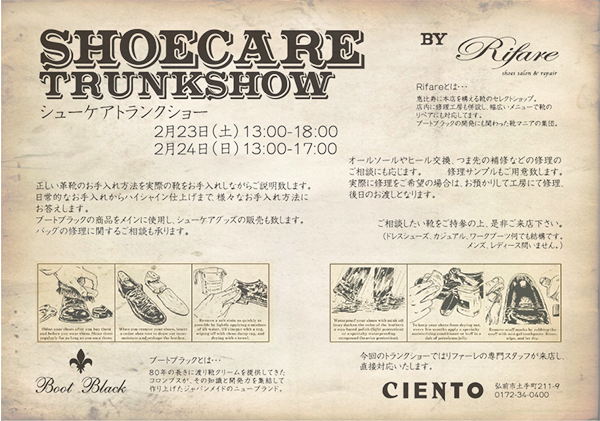 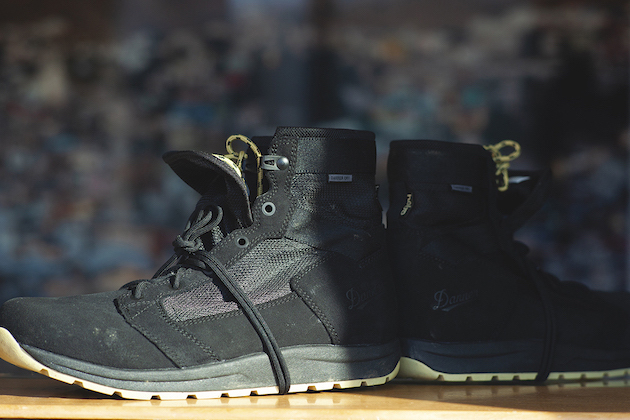 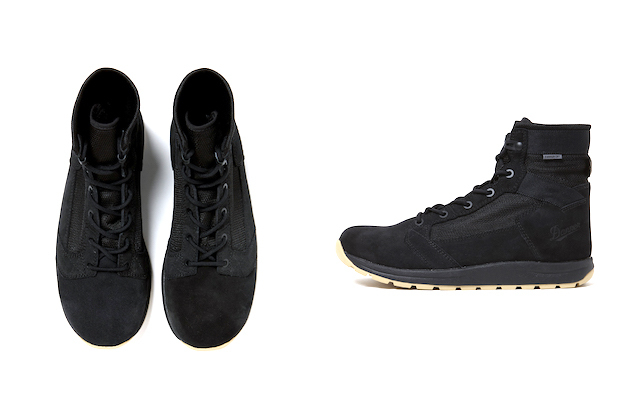 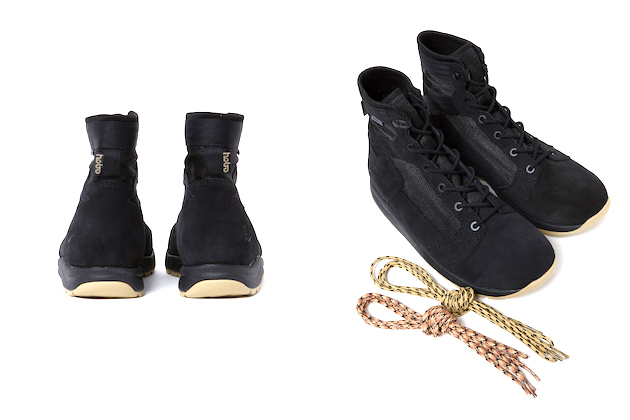 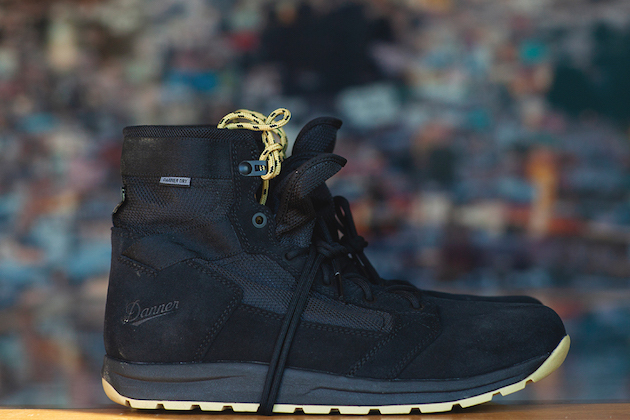 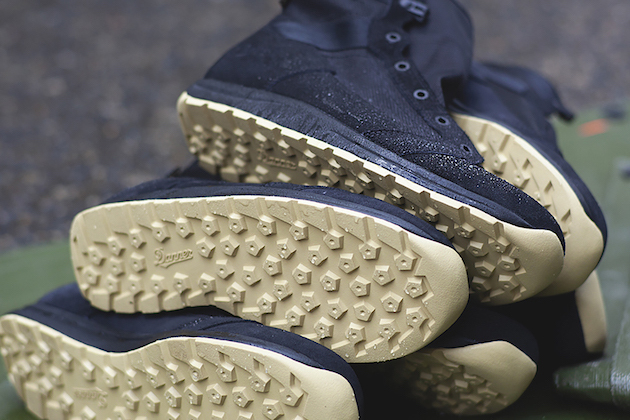 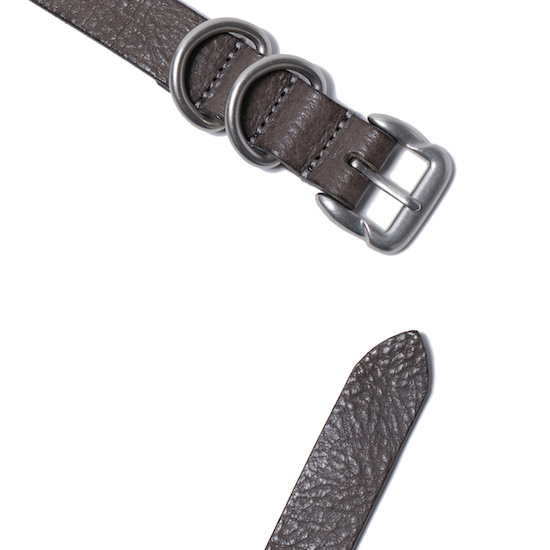 hobo×Danner "TACHYON 6" Lightweight Boots Danner Dry. 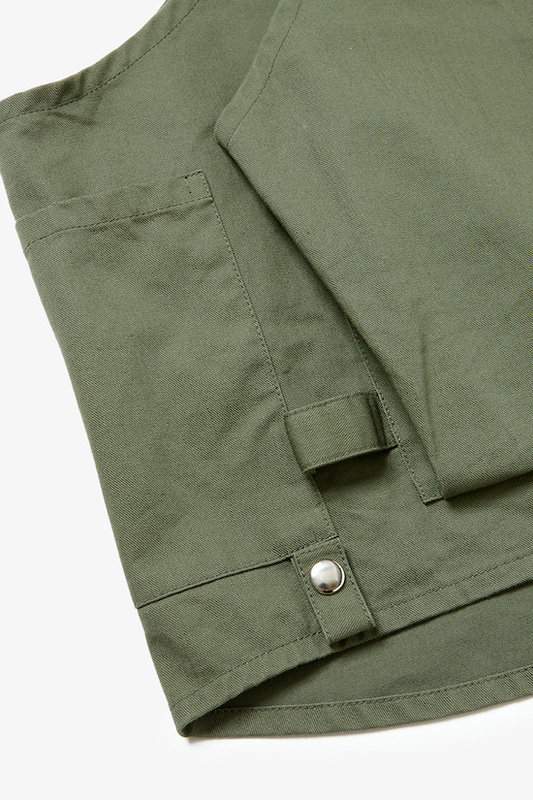 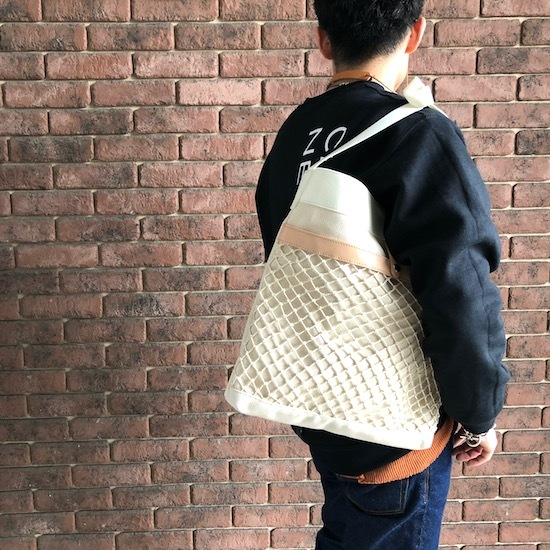 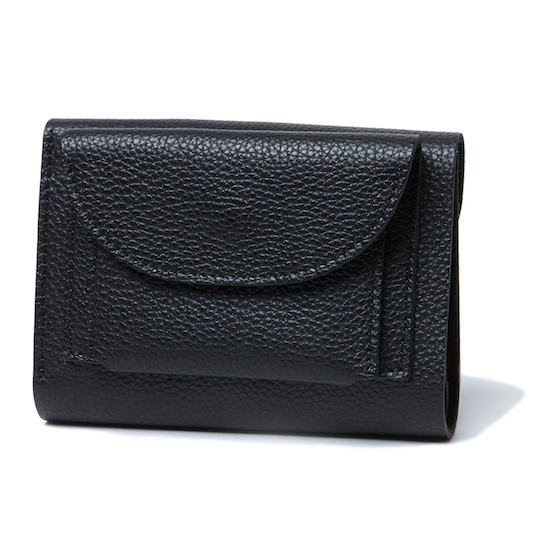 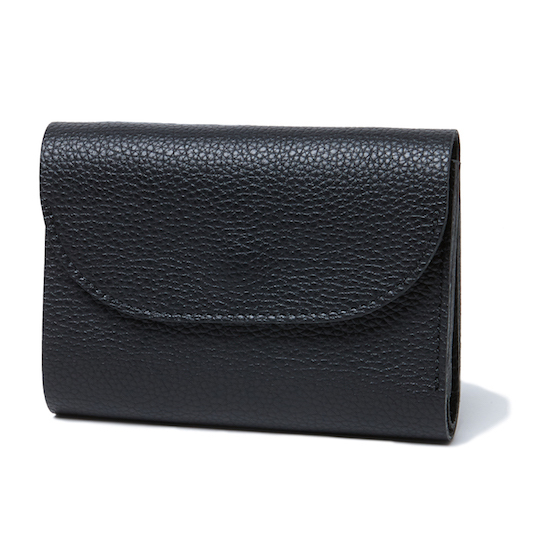 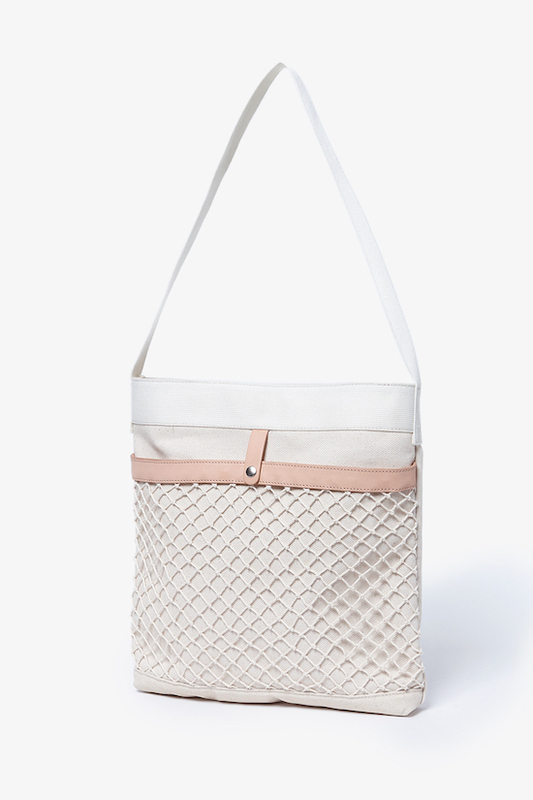 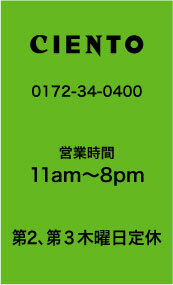 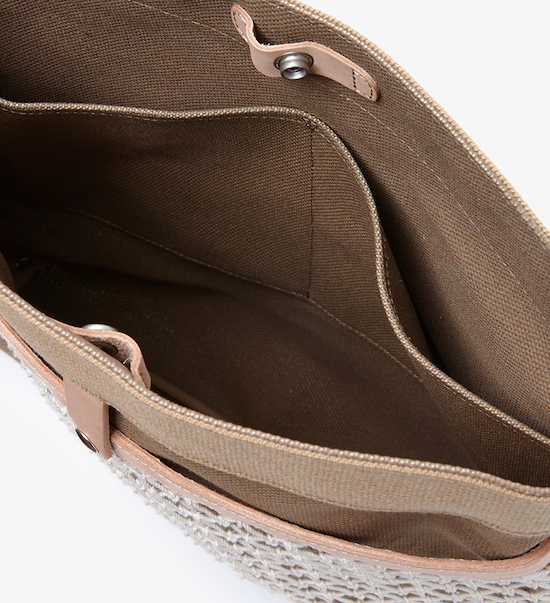 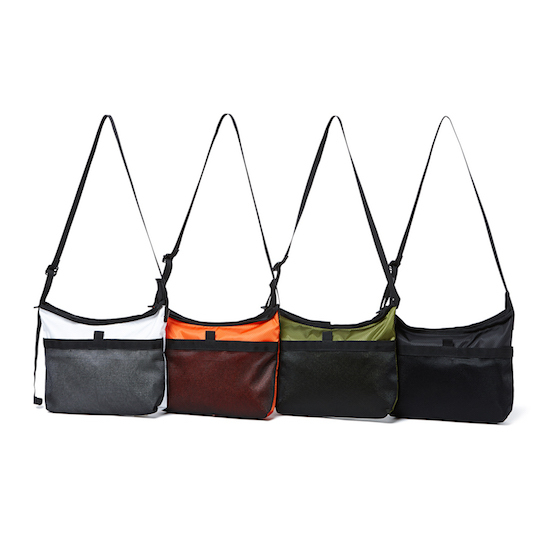 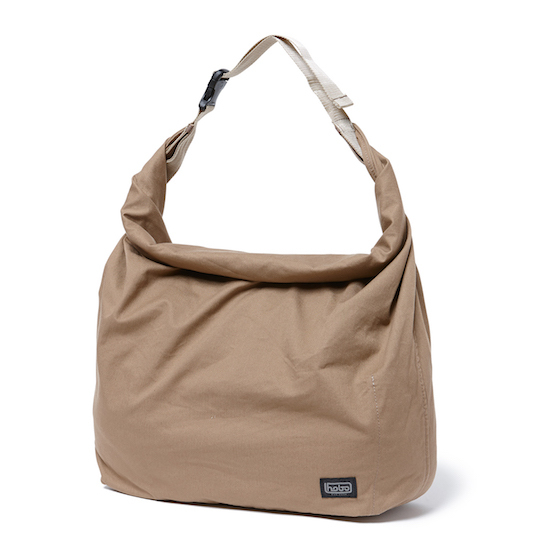 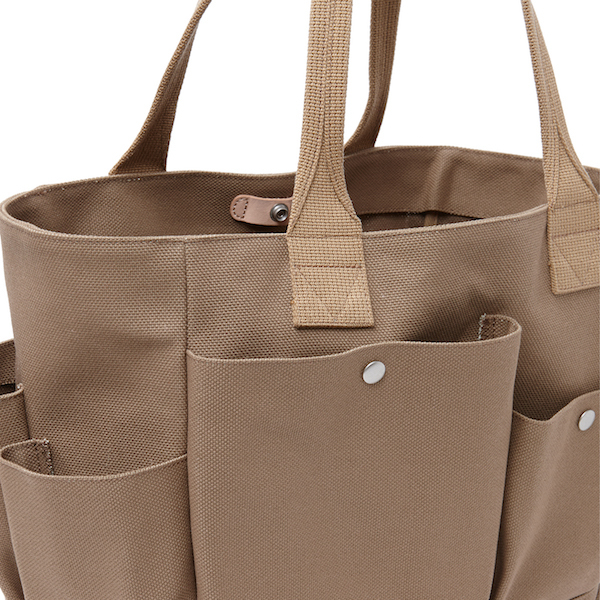 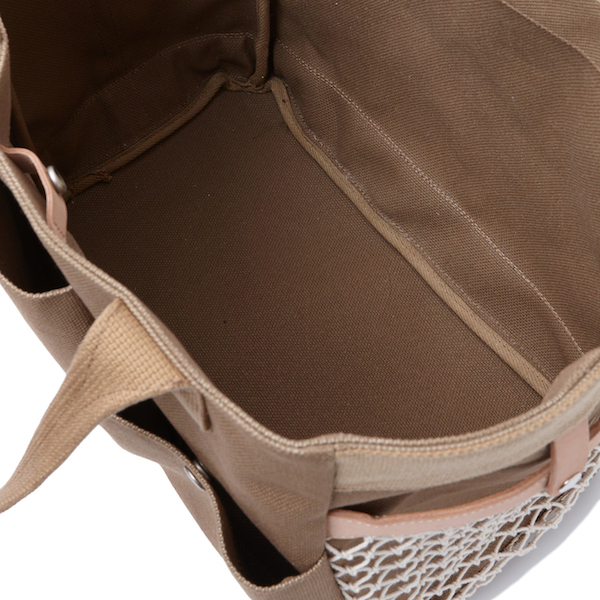 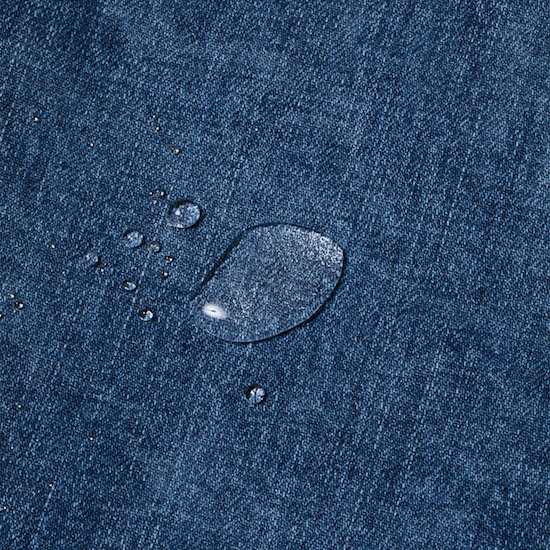 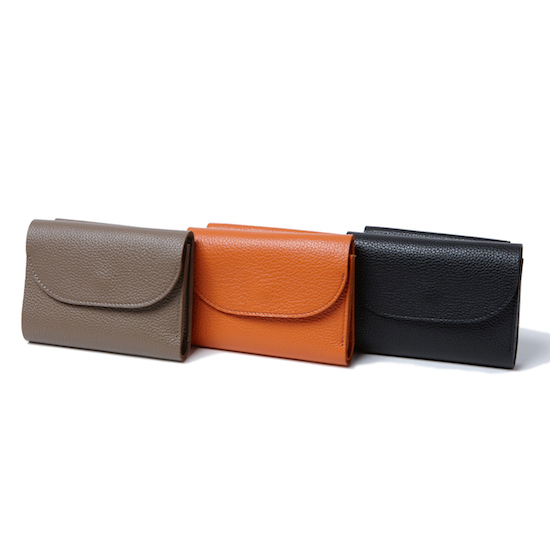 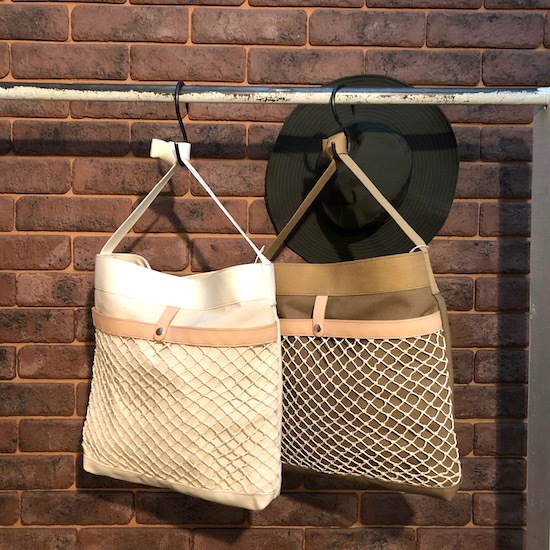 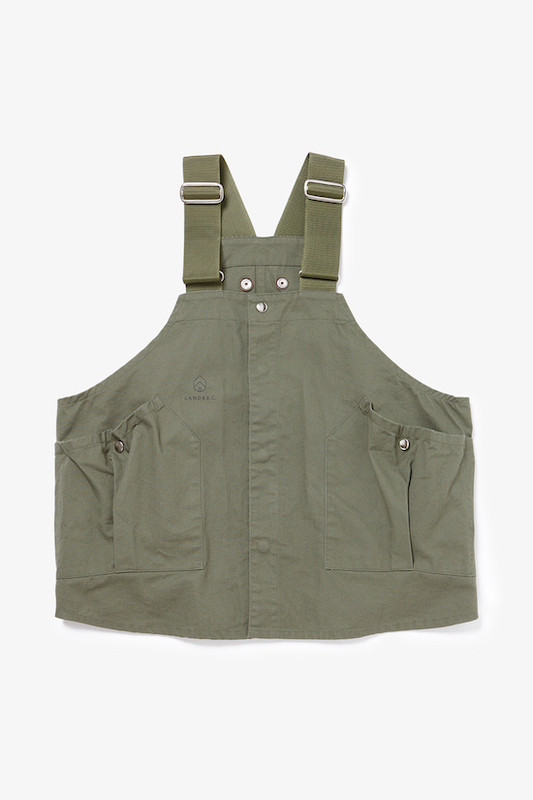 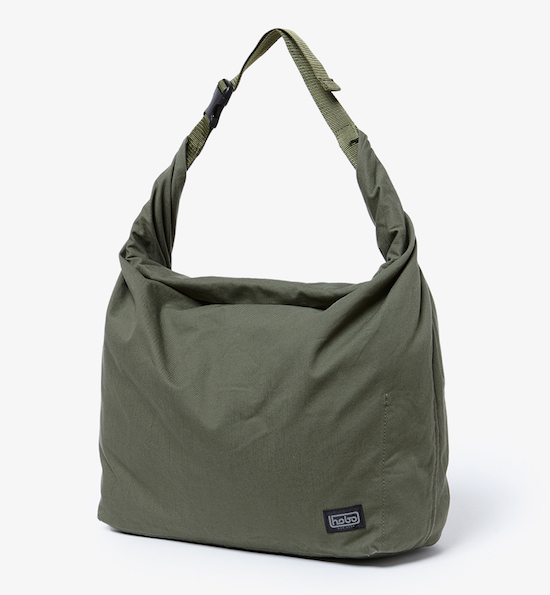 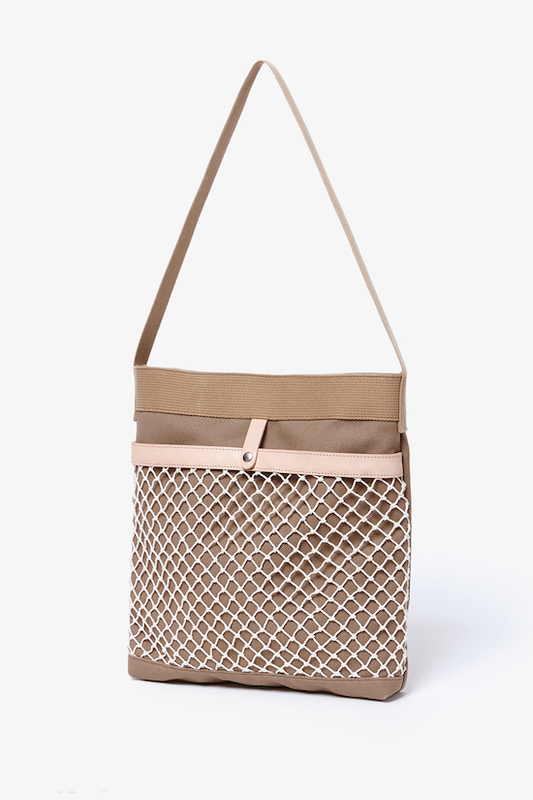 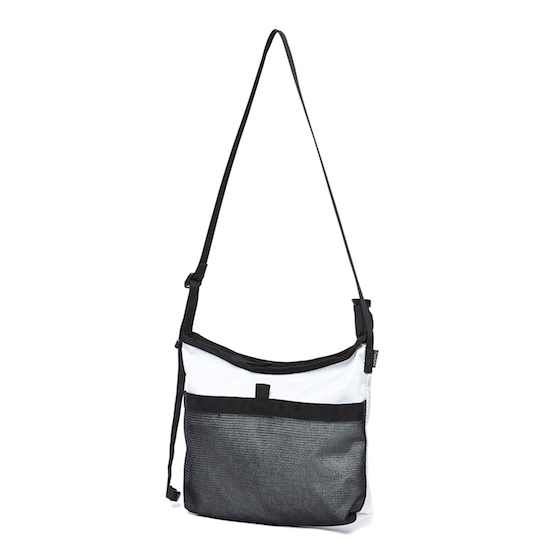 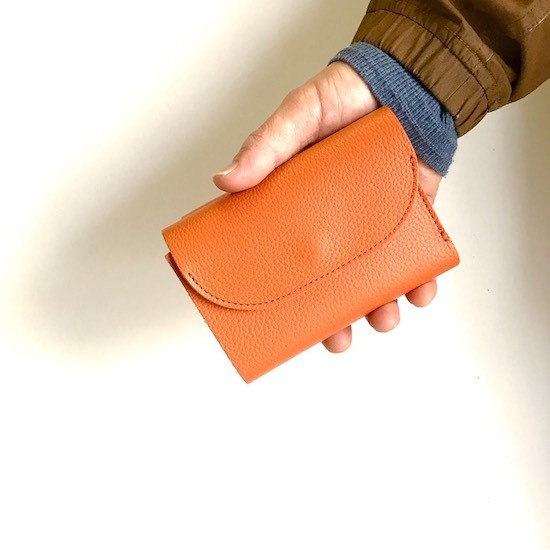 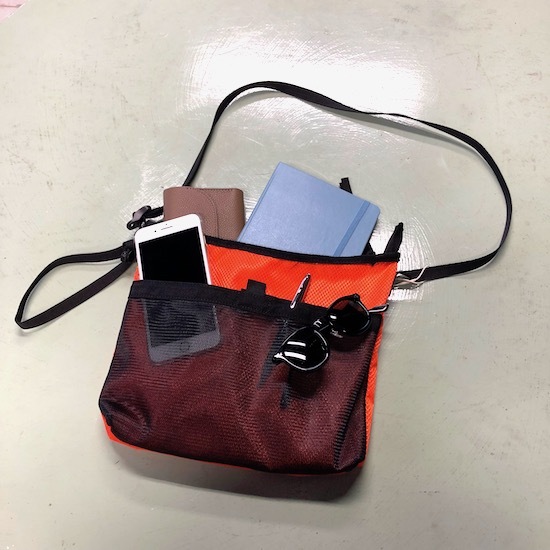 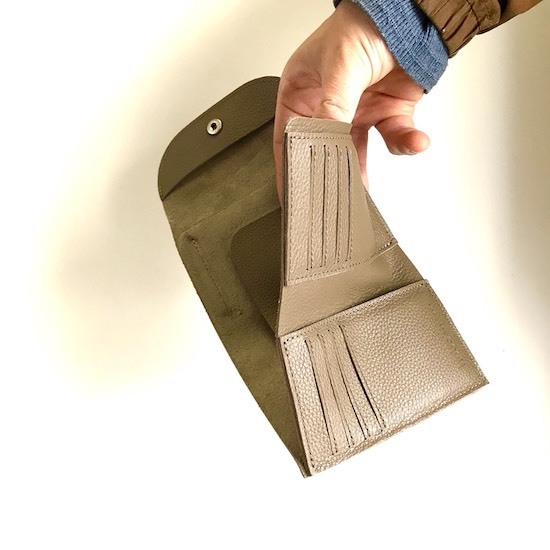 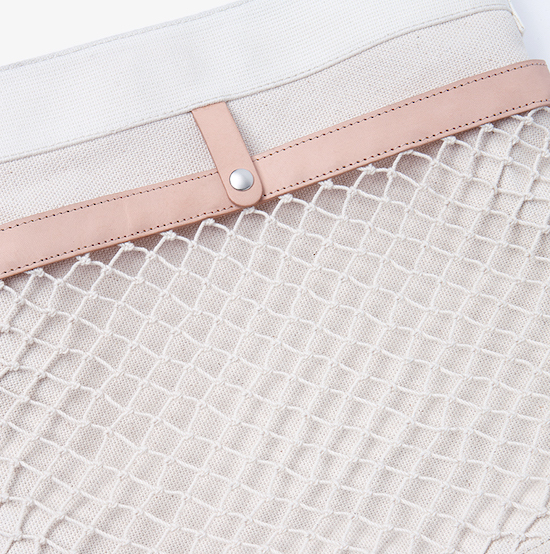 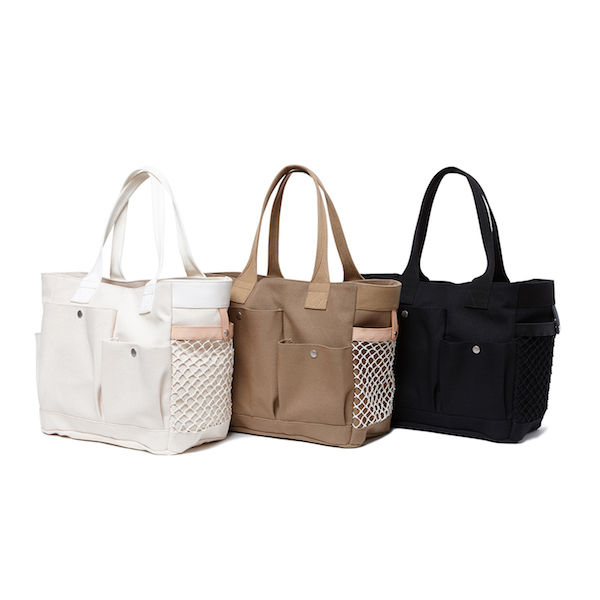 hobo "Cotton Twill Roll Top Bag"
hobo（ホーボー） Cotton Canvas No.4 Gardener Tool Bag. 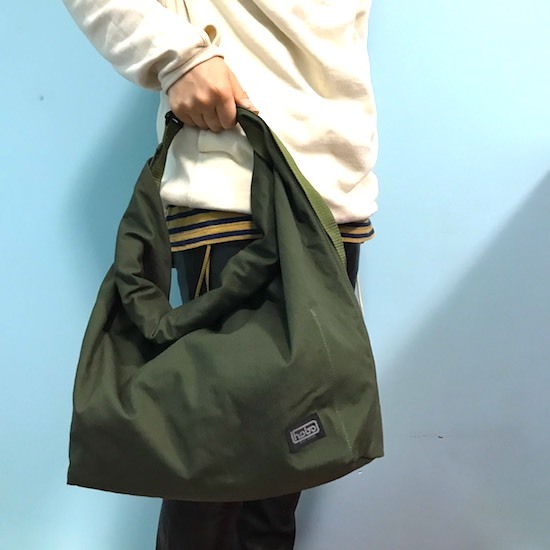 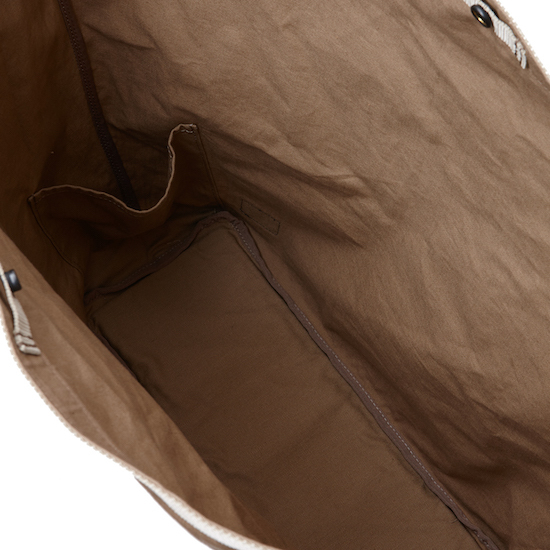 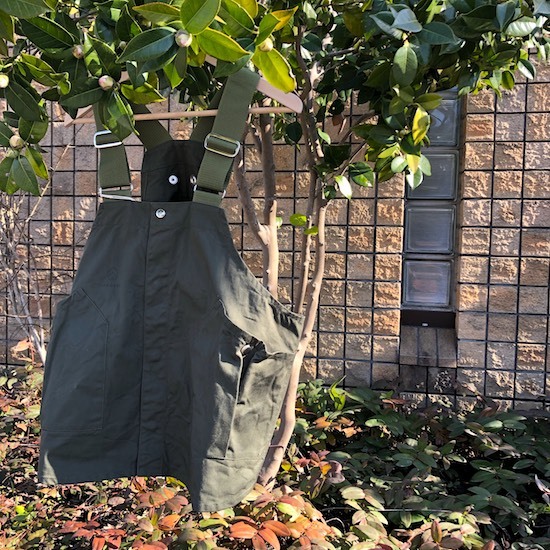 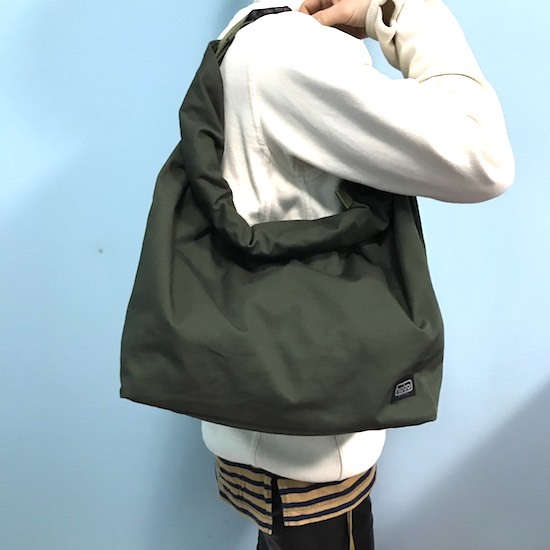 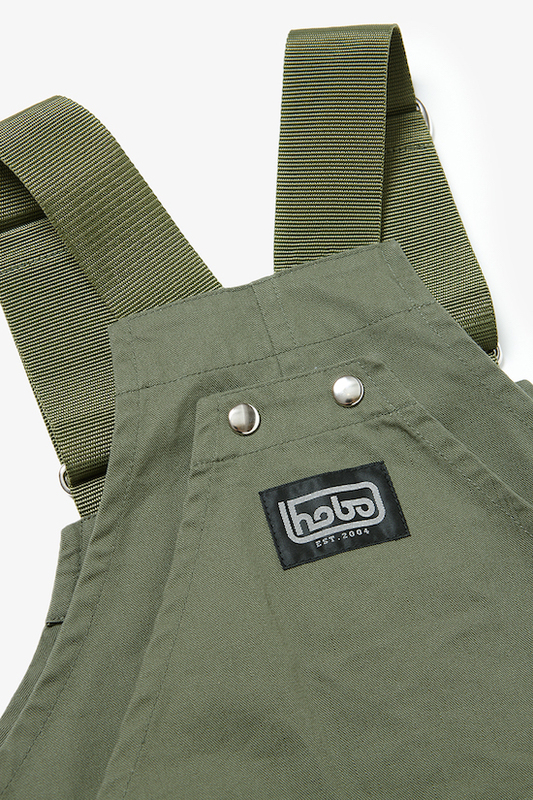 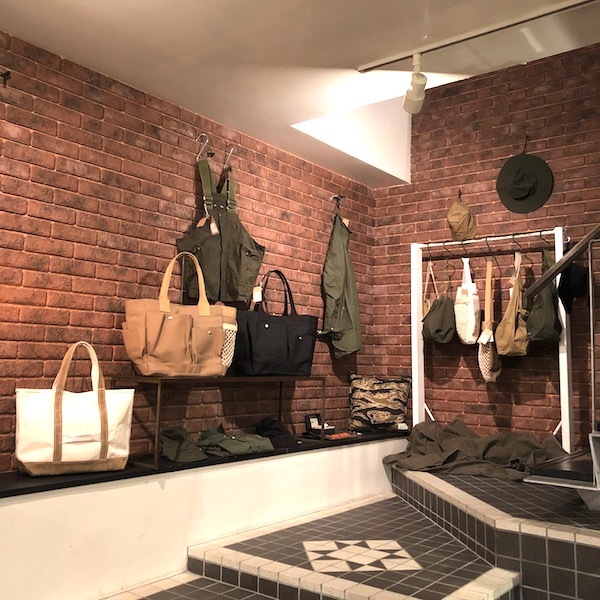 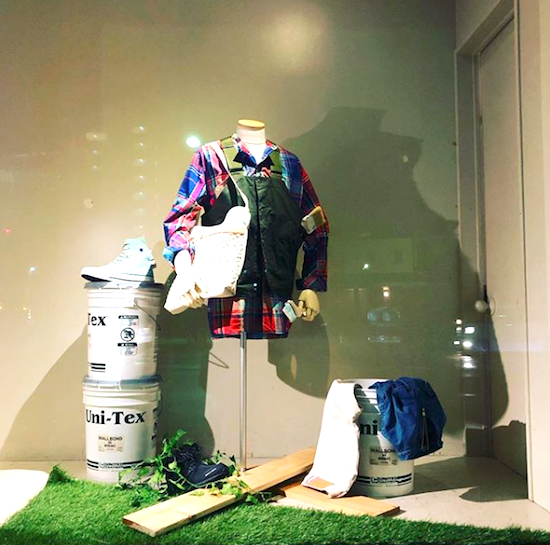 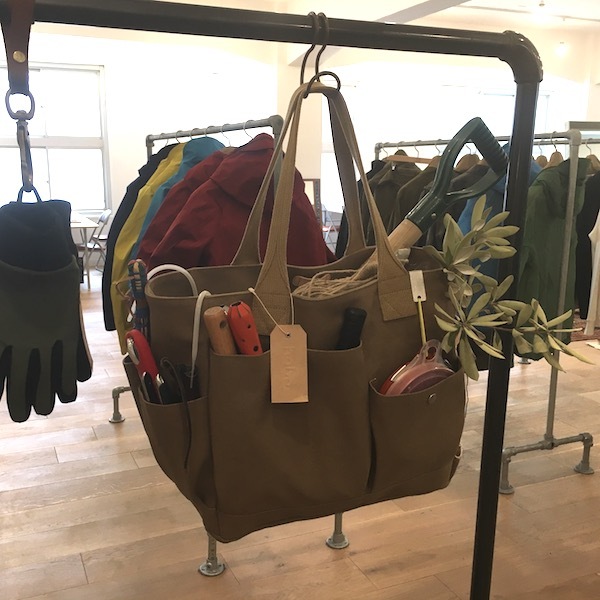 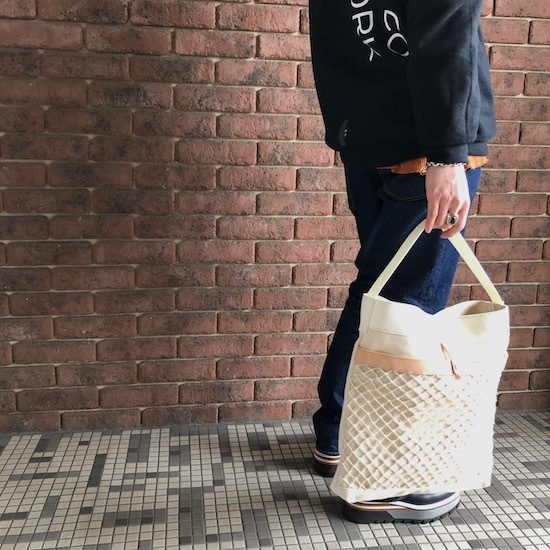 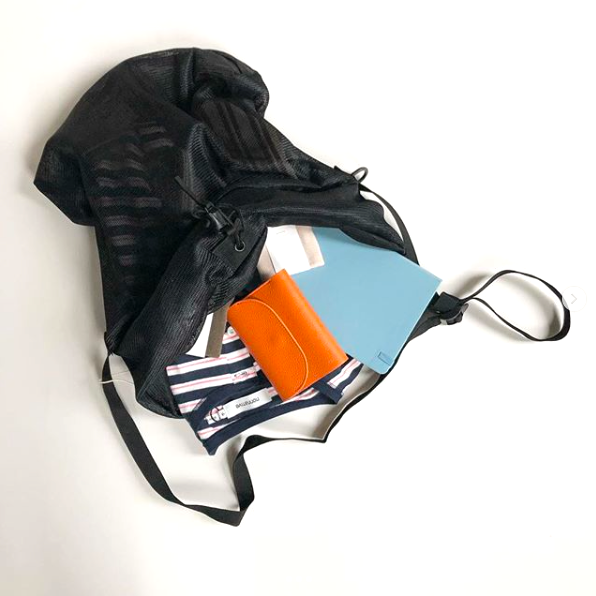 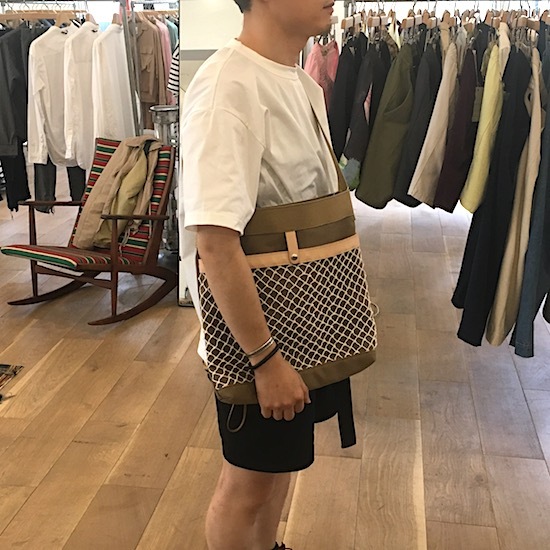 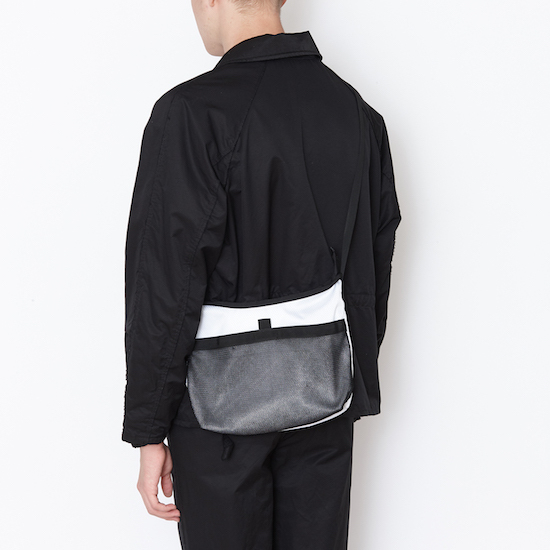 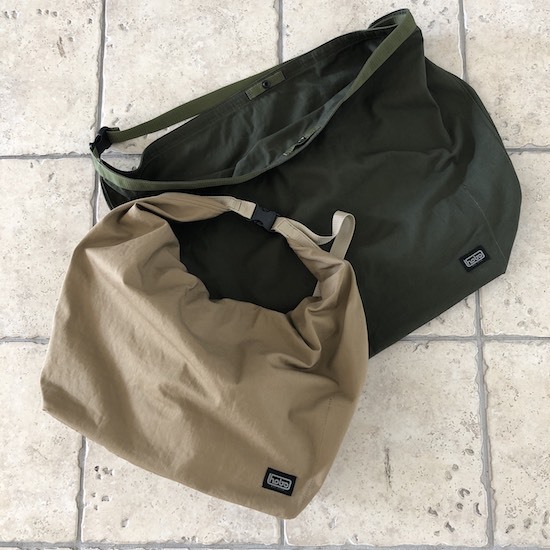 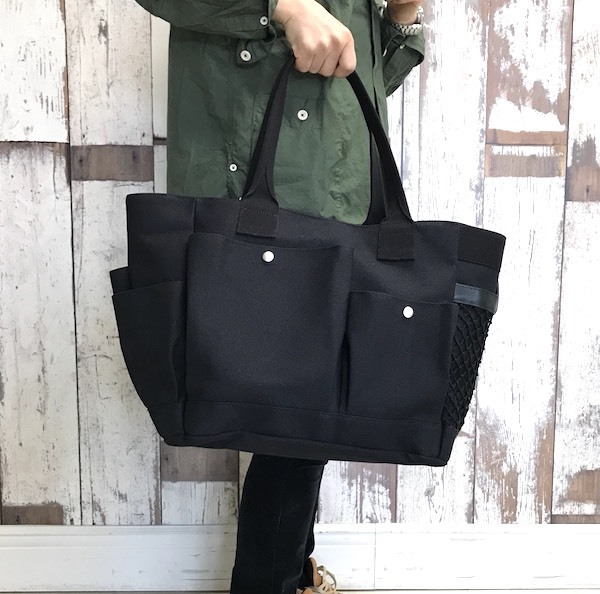 "hobo Cotton Canvas No.4 Gardener Tool Bag"
春はからはバックをアクセサリー感覚で。hobo （ホーボー） "Polyester Ripstop Sacoche." 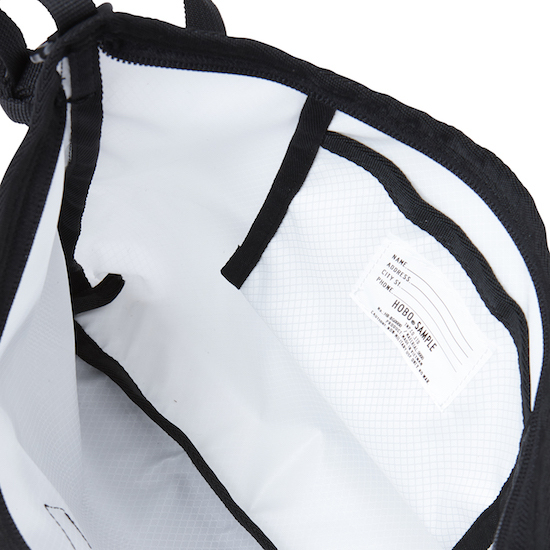 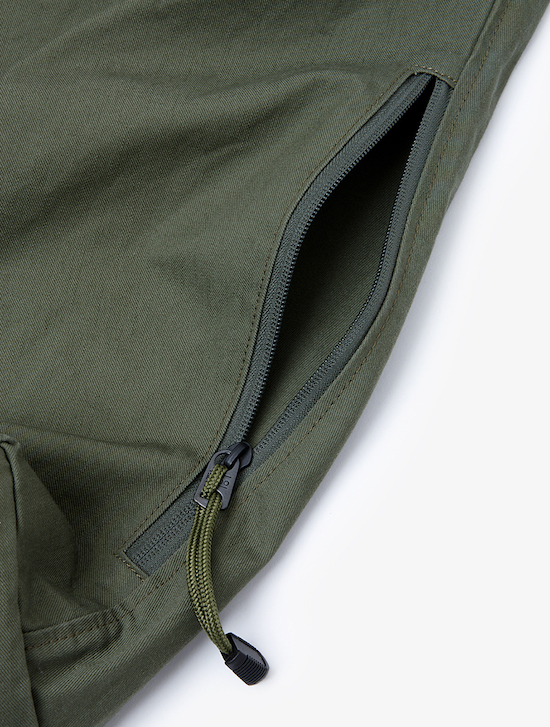 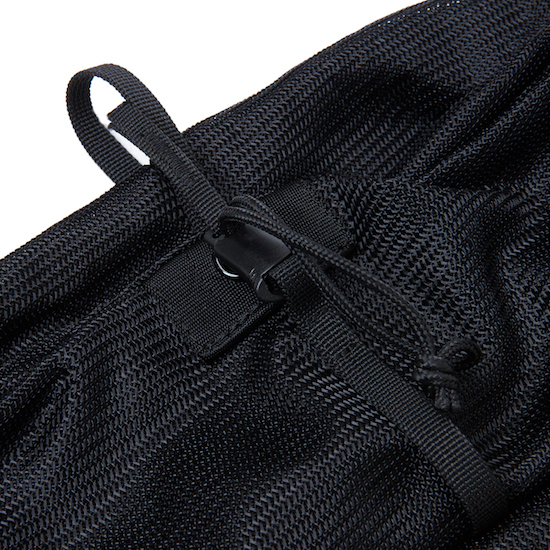 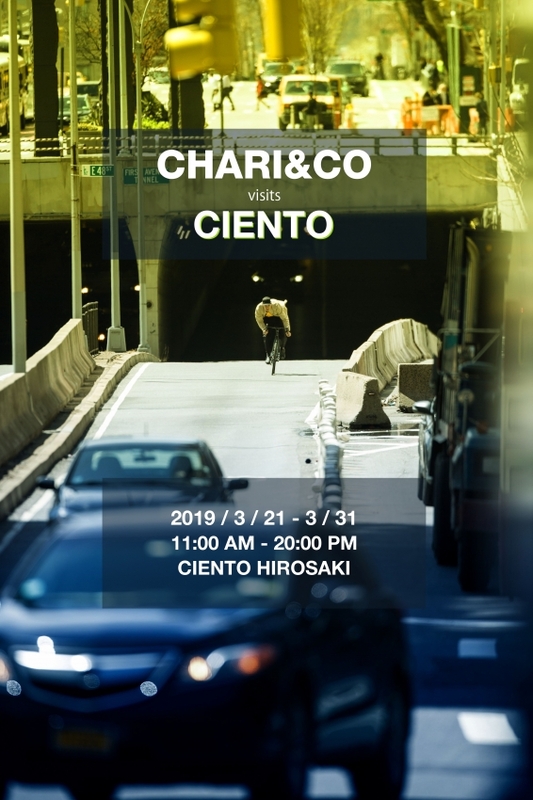 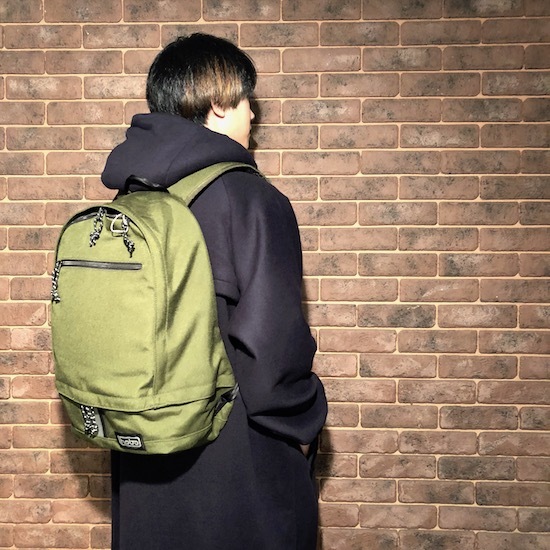 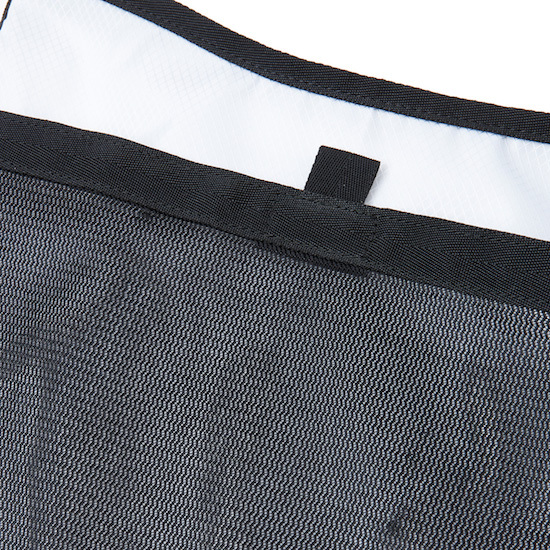 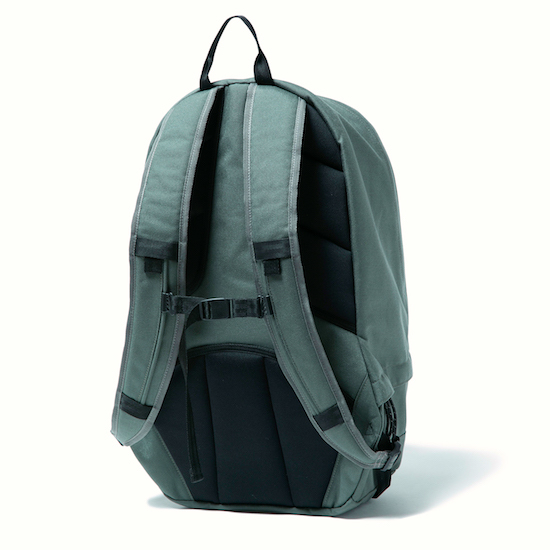 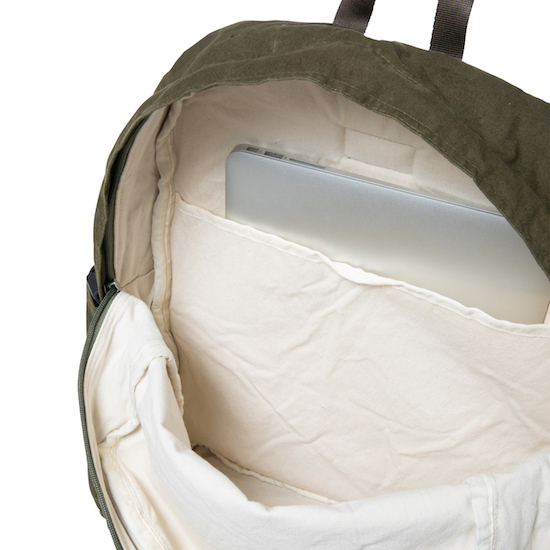 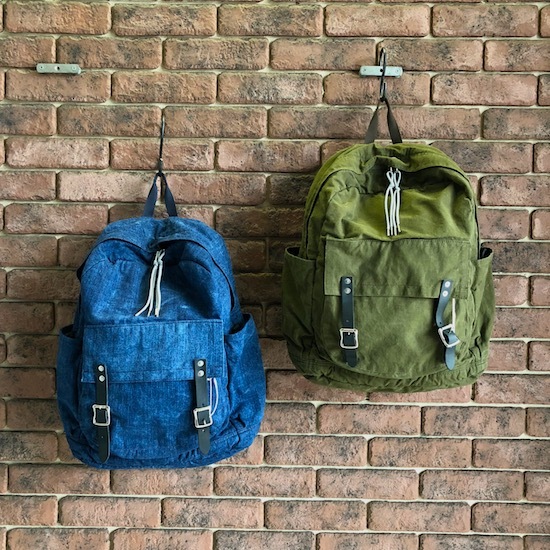 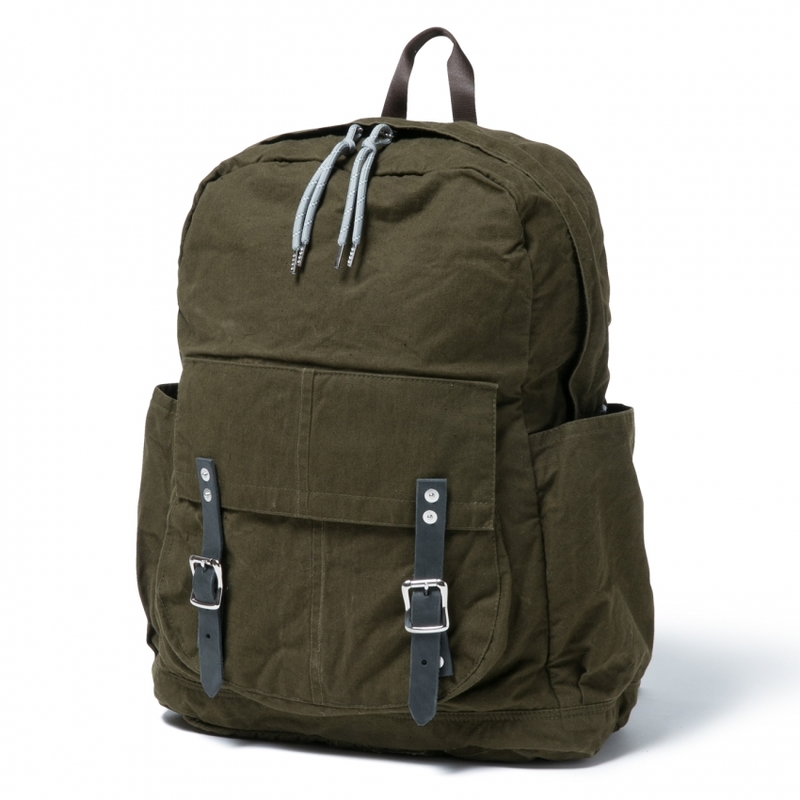 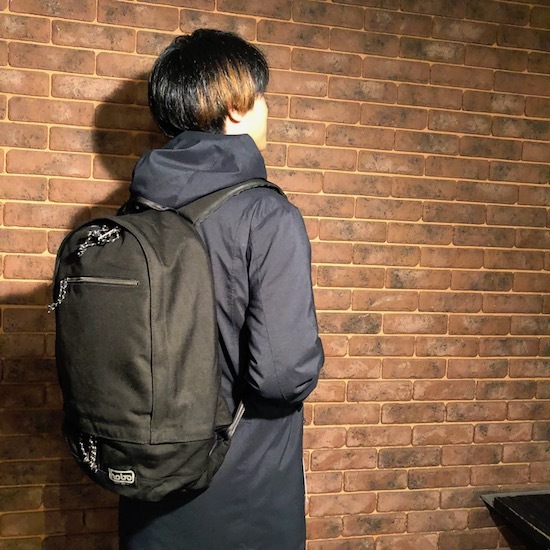 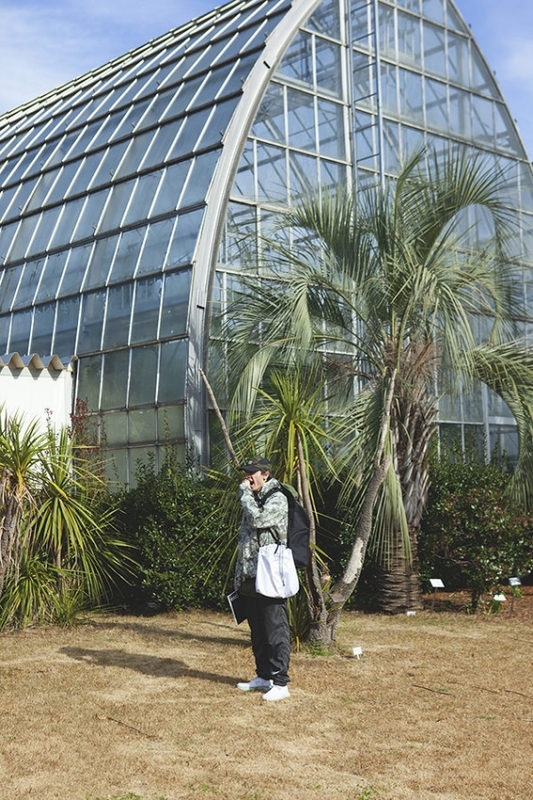 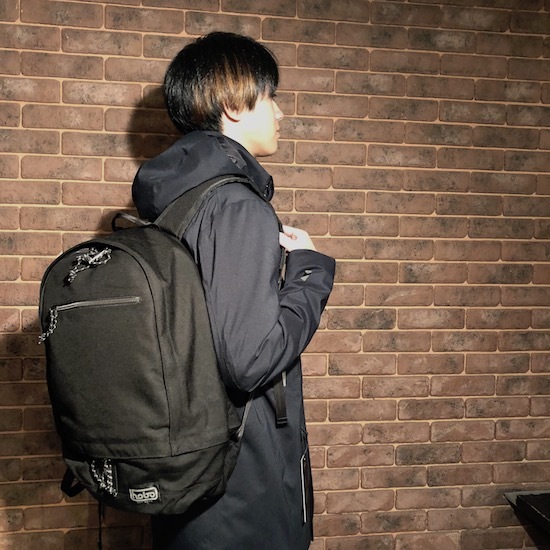 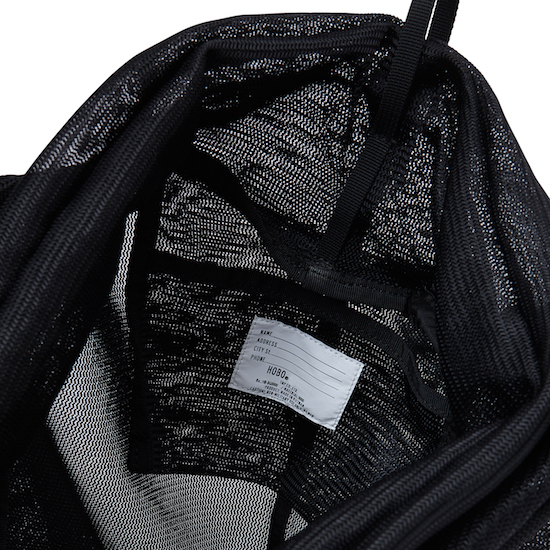 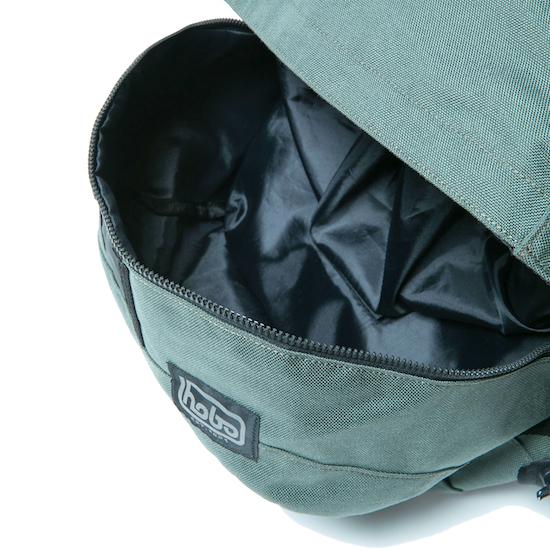 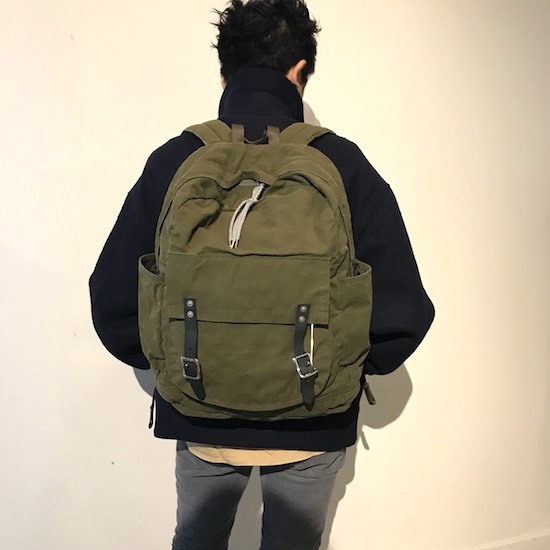 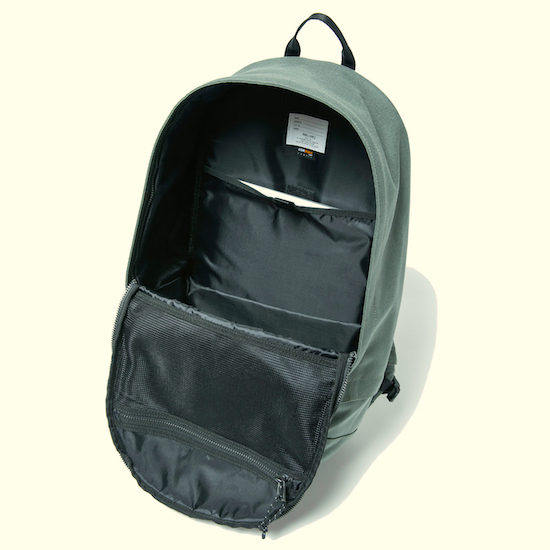 hobo（ホーボー） CORDURA Nylon Canvas Backpack 23L. 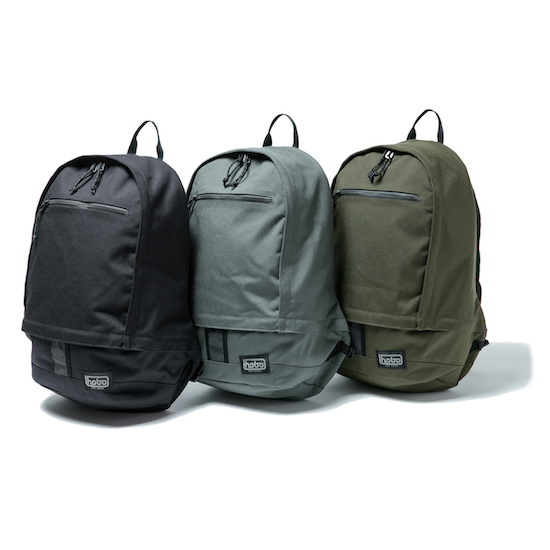 hobo CORDURA Nylon Canvas Backpack 23L. 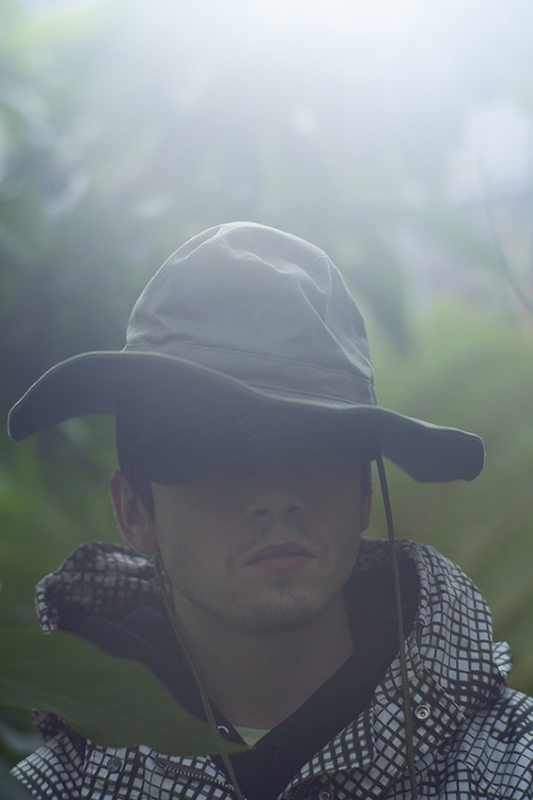 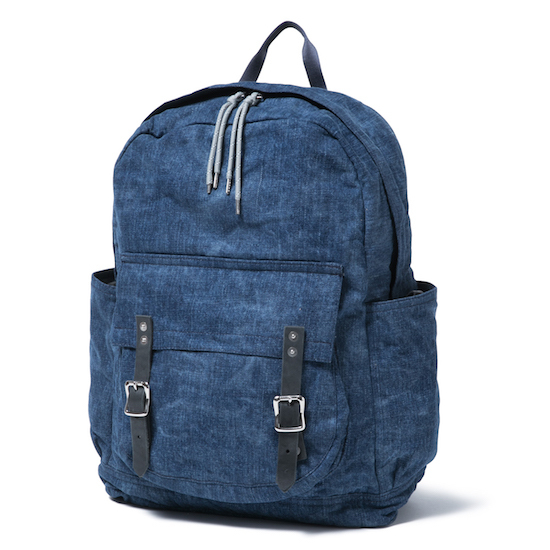 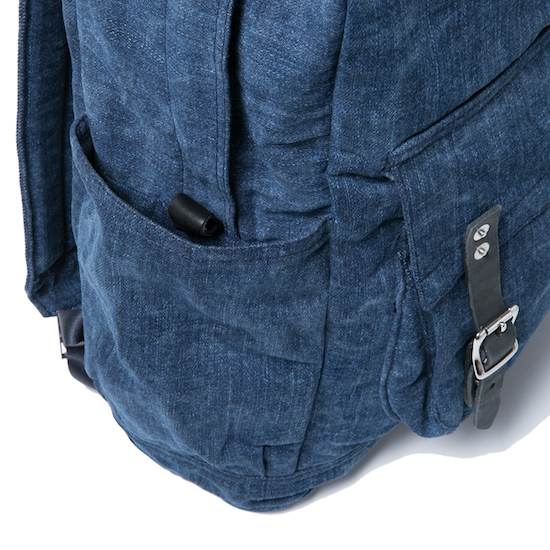 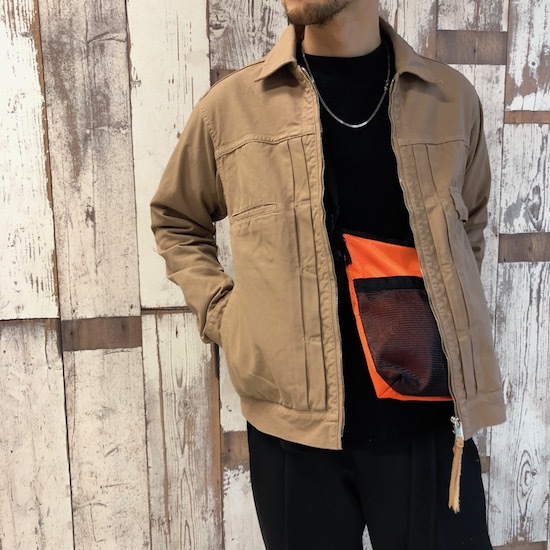 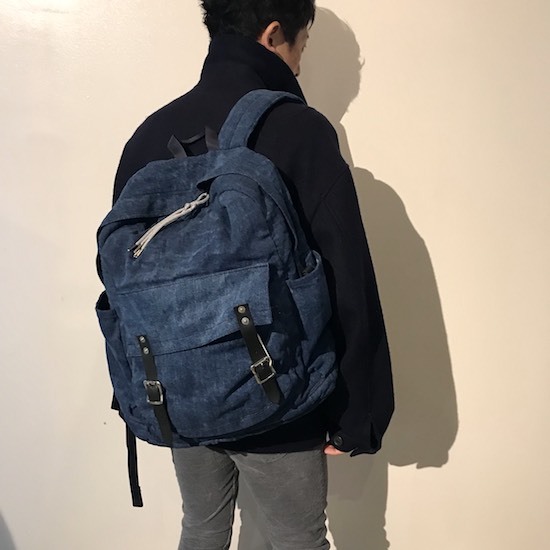 hobo（ホーボー）Czech Military Tent Cloth Backpack & Japanese Denim 13.5oz Backpack .